You want your home to be a clean living space, right down to the air you breathe. Choosing the best warm mist humidifier can ensure better health by providing moist air that helps you breathe easily. If you’re committed to making your home healthy and comfortable, humidified air is a must. You’ll not feel better but also have more energy and a stronger immune system. Warm mist humidifiers are also known as vaporizers. They change the moisture level and temperature of the room. These products heat water to boiling, which creates steam. Next, they release this clean steam into the surrounding air. This humidifies the air and even helps warm a room. When considering which humidifier is best for your home, take the time to research your options. Determine whether you want a whole-house humidifier or single-room humidifiers. Whole-house humidifiers are connected to your HVAC system. The steam created by the central unit is forced into ducts and distributed throughout your home. These are suitable if your home has central heat and air. Single room humidifiers offer a more flexible solution because you can humidify individual rooms. This may not seem as convenient as a whole-house humidifier, but you may have some rooms that need less humidity. Beware that humidifiers are not the same as essential oil diffusers. Read this post to find out more. No matter what kind of humidifier you’re considering, you need to measure the area beforehand. If you choose a whole-house system, your humidifier should accommodate the total area of all the rooms connected to the HVAC system. Single room humidifiers should be able to cover the room they’re intended for. You should consider the ceiling height as you may need additional coverage for higher ceilings. Warm mist humidifiers come in filtered and filter-free versions. When choosing the best warm mist humidifier for your home, consider whether or not you’ll need filtered air. Try to figure out if you can handle filter maintenance. While there are humidifiers that use washable filters, others have replaceable filters that you’ll need to buy regularly. Filters may not be necessary if you already filter your home’s air by some other method. Not all humidifiers are designed to do the same thing. This is especially true for those meant to relieve asthma and other health issues. For dry skin, you may prefer a humidifier that allows steam setting adjustment. For those with compromised immune systems, a germ-free warm mist humidifier would be best. Knowing why you need a humidifier will help you make an informed decision. Keep in mind that humidifiers will need routine cleaning, so buy one you can maintain with ease. 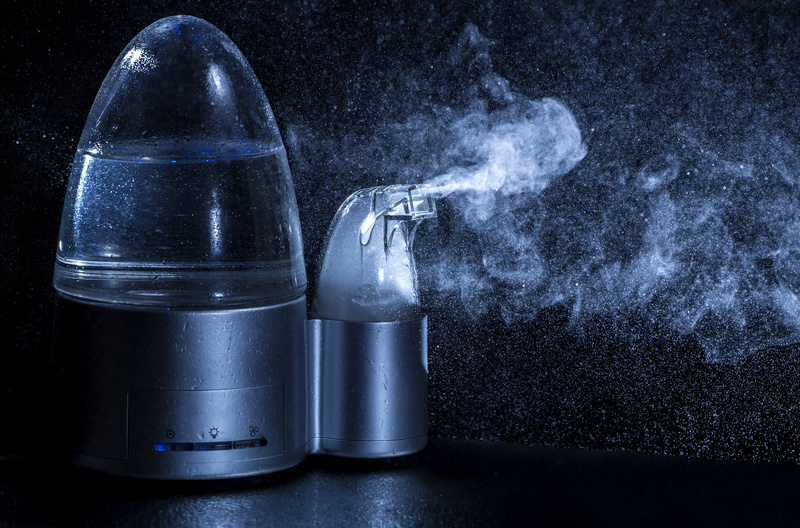 A warm mist humidifier can make a huge difference in your sleep, health, and comfort. Make sure you select one that meets your individual needs. For other helpful tips, check out blog posts. Contact us if you have any questions!